Researchers can make inferences based on studying the roots of the words and their meanings, and try to piece together the history of words, though it’s far from an exact science. Modern works on the subject are lacking, and one Israeli—Tony Daccre Barat, 73, born in Romania and now living in Akko, Israel—has studied linguistics on his own as a hobby for the past four decades. 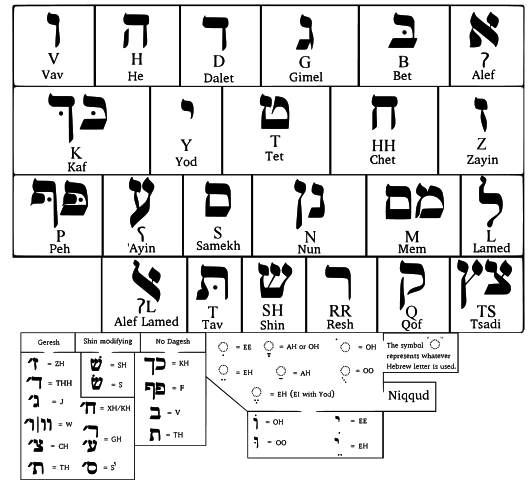 Take the word “earth” in English, which in Hebrew is eretz, or the word more associated with land, adama. In Arabic, it is ard, German erde, and in Romanian tara. The ending of these words can have differing pronunciations weather ending with a “se,” “te” or “de” sound. If you experiment with the different ending accent on these words, they sound quite similar.